Hi there! Hope you’ve had a fabulous summer holiday! 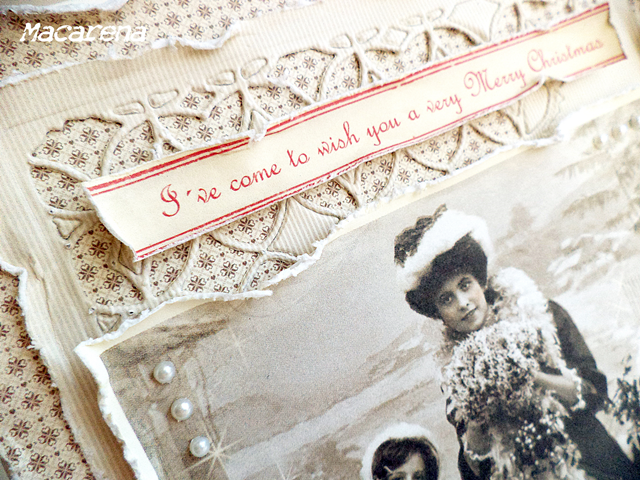 Here is my X-mas card made with a new wonderful collection Christmas in Norway. What a beautiful, love every bit of it. 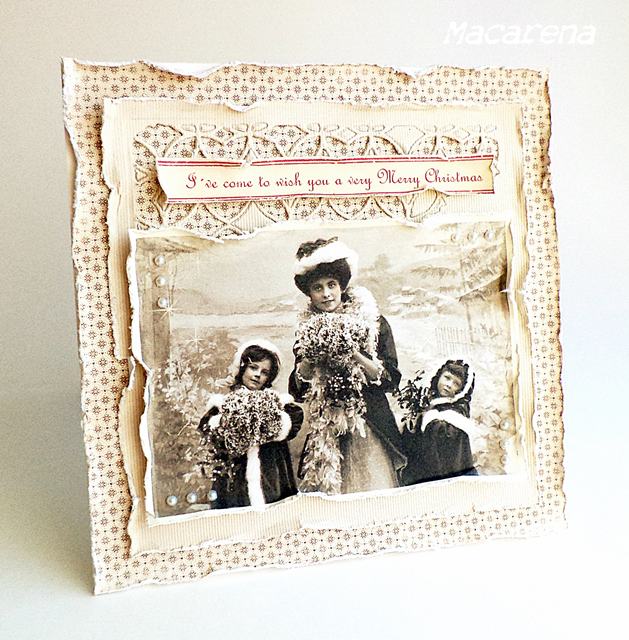 Perfect distressing on it, love the image, and absolutely love the die cuts.